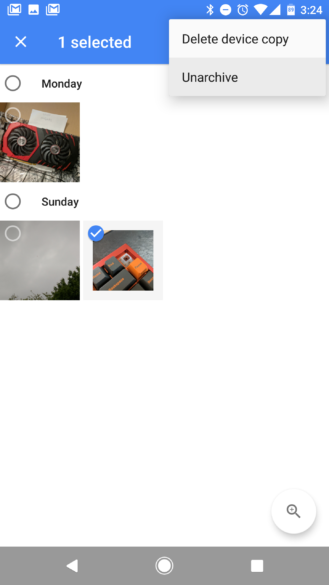 It was a few months ago that we spotted an option for photo archiving in a teardown of Google Photos. Now, that option has gone live. 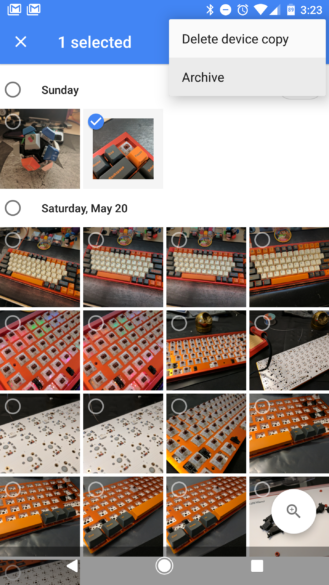 Check your app and you may very well have a new "Archive" option in the navigation panel. Almost everyone on the AP team has it, as well as several tipsters. You can archive photos from the Archive menu or from the overflow menu when viewing photos in other parts of the app. 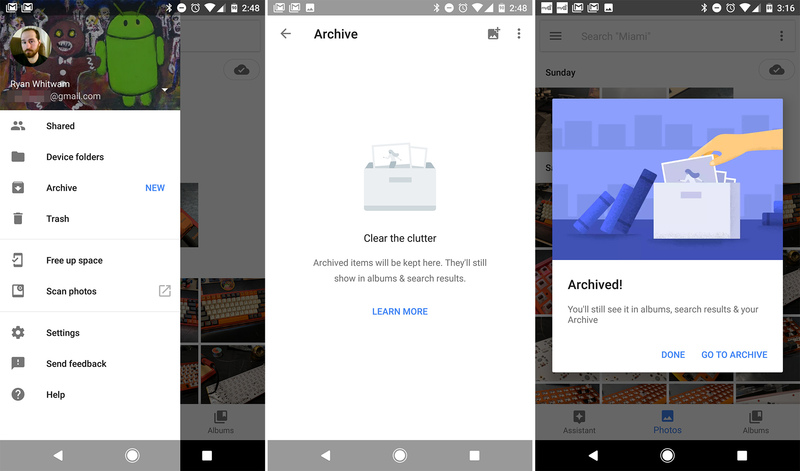 The Archive menu is where you can go to see everything you've archived, and remove it from the archive if you so choose. There's very little that changes when you archive a photo. It still shows up in albums and in search. It's just not shown in the main timeline of photos. This doesn't seem hugely useful to me, but maybe you like to keep things tidy. You could, for example, archive receipts or screenshots to keep them out of the way. There's no update required to get the archive feature; just make certain you're on the current v2.15 build.